With Mother’s Day just around the corner, it can be difficult trying to find the perfect present. We know you’ll be searching for a gift that says ‘thank you’ for everything they do, shows them how well you know them and is something they will always treasure. 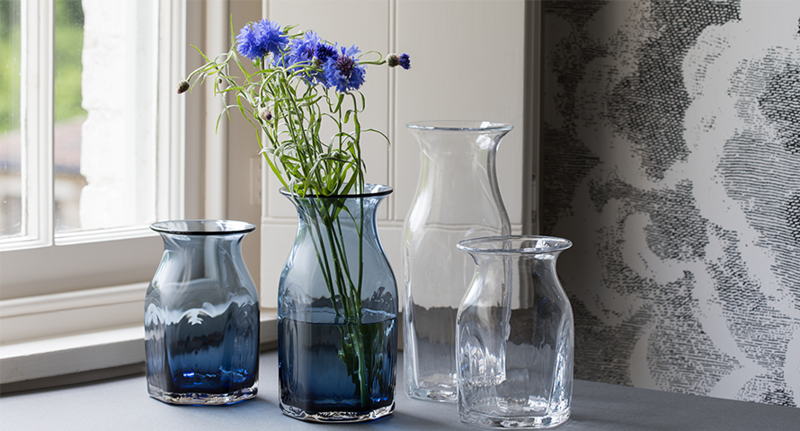 To help you this year, we have put together a list of our finest glass and homeware products that we think make the perfect gifts for Mother’s Day. 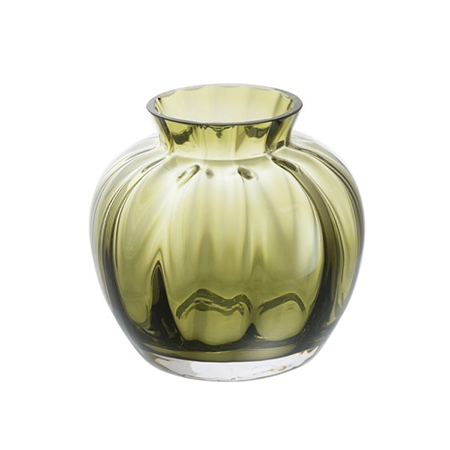 If you’re looking for something classic but striking, this large Florabundance Settle vase is an excellent choice. Hand crafted in Devon, the optical effect creates an extra sparkle, enhancing any floral display no matter what time of year it is. 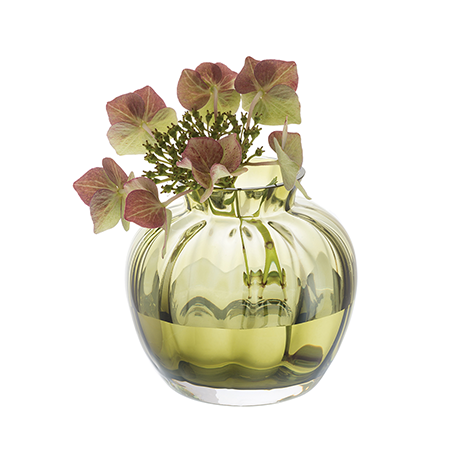 This mouth blown crystal vase is the perfect centrepiece to any home. As a standalone gift, Finbarr Hexagon is a fantastic piece to admire and the ink blue colouring matched with some carefully selected flowers will make a great pairing. Add a touch of glitz and glamour to her day. 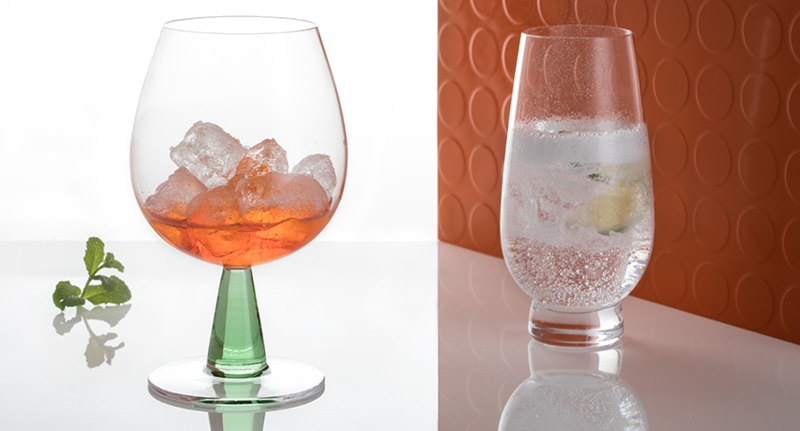 These Glitz Gin & Tonic Copa glasses allow you both to raise a glass whilst admiring the shine of the Swarovski ® Crystals. 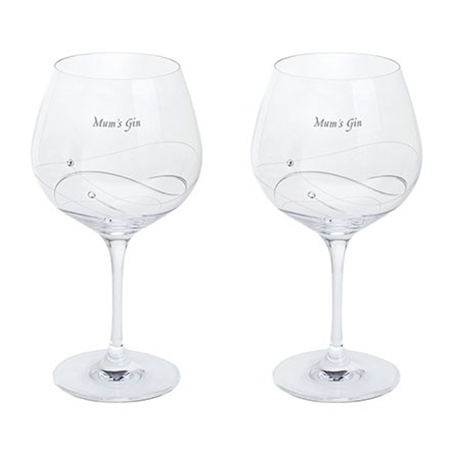 Let her know this gift is especially for her with an engraving of your choice for a more personalised Mother’s Day gift. 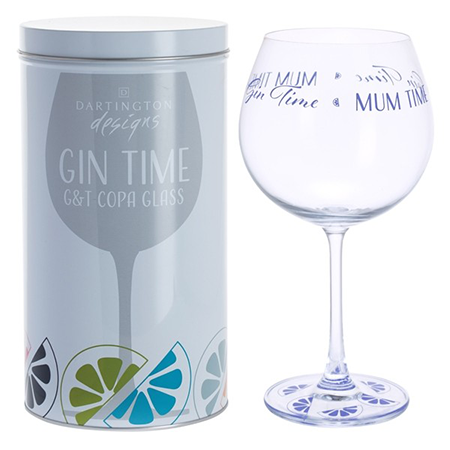 A stylish glass that adds a splash of colour into the pleasure of gin drinking. 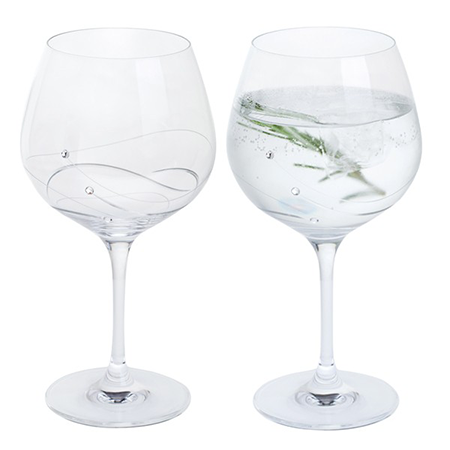 Wide-bodied and with plenty of room, the Gin Connoisseur Copa is perfect for mum to mix up her favourite G&T combo. It’s also engravable, so you can make sure everyone knows it’s her new favourite glass. 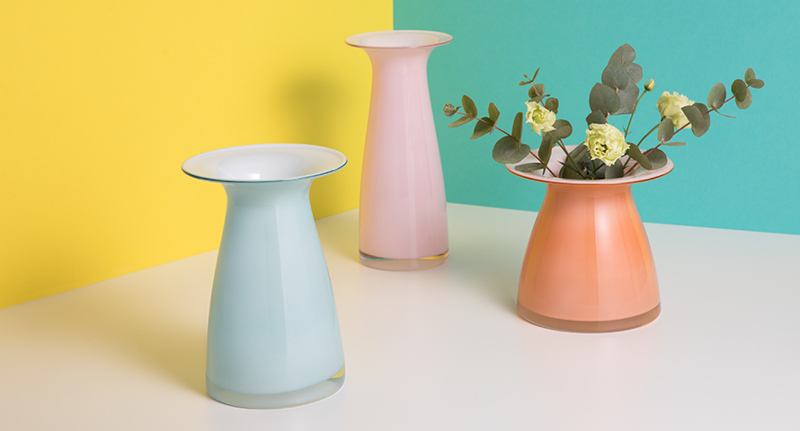 If you think flowers are the perfect Mother’s Day gift but want to pair it with something a little different, the new Juno Peach Short Vase is a definite head turner. It brightens the room with its pastel peach tones and stylish shape. The rim also supports heavy headed blooms, so you needn’t worry about going all out on the floral arrangements. Celebrate Mother’s Day together with a little sparkle. 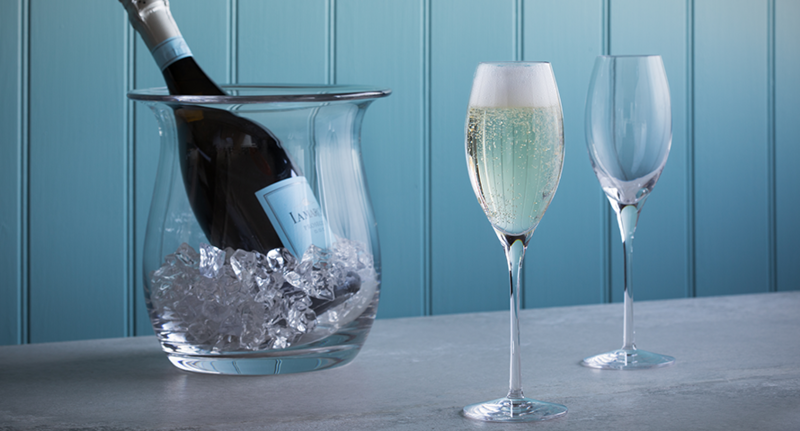 Created to bring out the best flavours of English sparkling wine, these handcrafted, engravable Bar Excellence Sparkling Wine Glasses belong to one of our most popular collections so it’s no surprise that they found their way onto our list of Mother’s Day gift ideas. 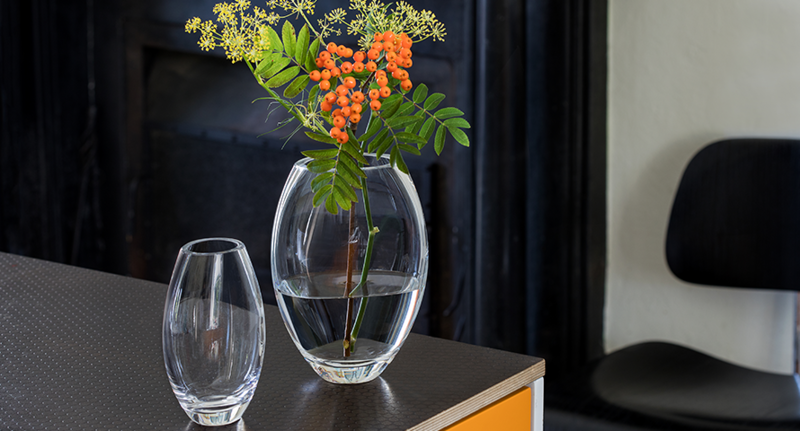 If your mum is a lover of sleek and stylish aesthetics, then the Opus Medium Oval Vase will bring her favourite flowers to life. If you want to add a more personal touch, a text or image engraving adds that extra special element to this Mother’s Day gift. Good things often come in small packages and the Little Treasures Olive Optic Vase is perfectly designed for small floral arrangements. It’s a timeless gift and can continue to be used as a stylish ornament, with or without flowers. It can be hard work being a mum, and there comes a time when she just needs some TLC, a little relaxation and her favourite gin. 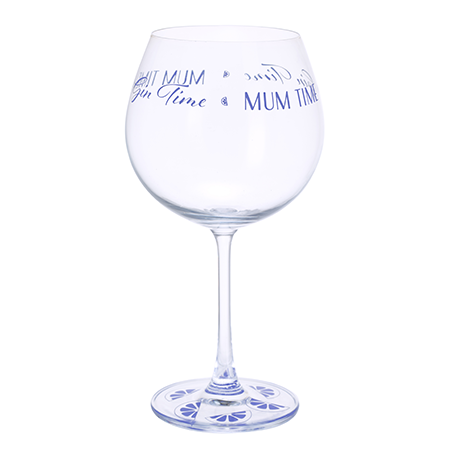 The Gin Time Mum Time Copa glass is perfect for mixing and sure to put a smile on her face. Does your mum love mixing up sweet treats in the kitchen? 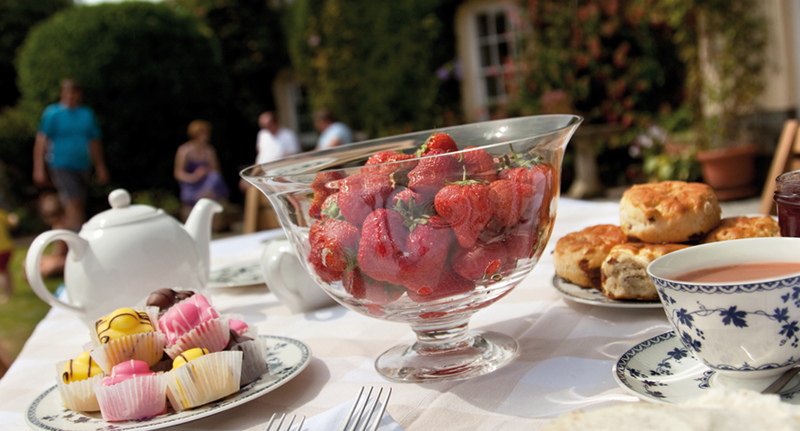 The Fortuna Dessert Bowl will turn any dessert into a stunning centrepiece. Handmade in Britain, the crystal bowl is engravable, so you could have it personalised with a message or image of your choosing. What will you choose? Tag your gifts on Instagram as we’d love to see what you gift your mum and how you’re celebrating this year! 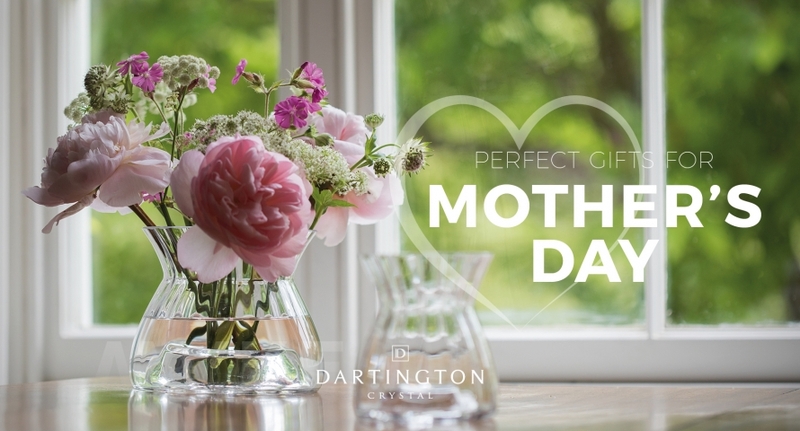 Use #MyDartington and @DartingtonUK and at the end of each month, we will choose one lucky winner to receive a £50 gift voucher. Find out more about our Instagram Share competition or shop our full collection of Mother's Day gifts.